At one time Dana's was called "Carol's Cafe" before it was bought out by the Duckworth's. 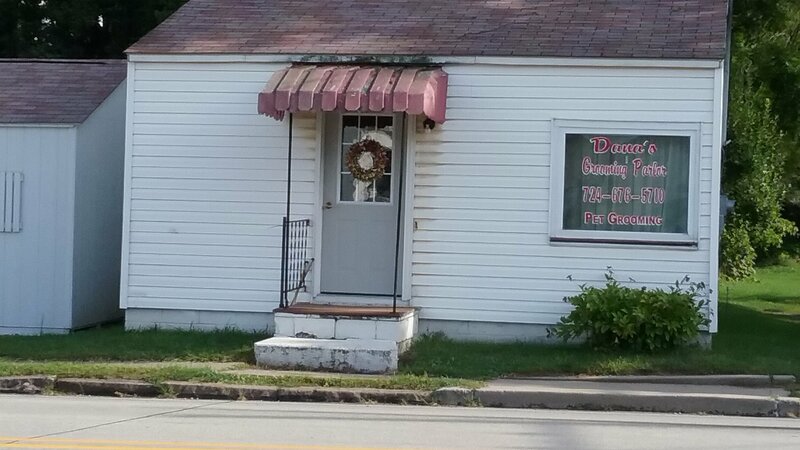 Most folks know it as "Dana's Grooming Parlor." The building is located between Washington and Market Street on RT 259 and 2nd Street. The Duckworth's operate Dana's and everyone in town takes their dogs and other pets to get groomed. Everyone is greeted with a friendly smile and kind word and the animals simply love the attention.